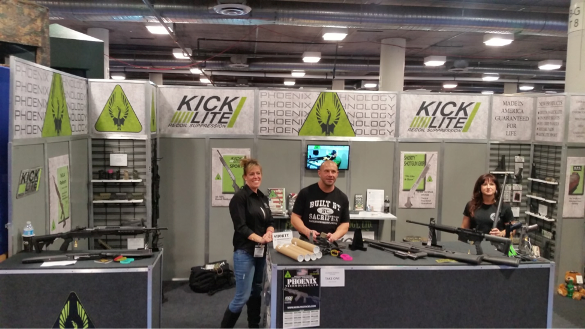 SHOT SHOW 2016 | Delta 14 Chassis, Inc.
An event that no words can do justice! Considering the energy of the firearm industry it was an amazing show. 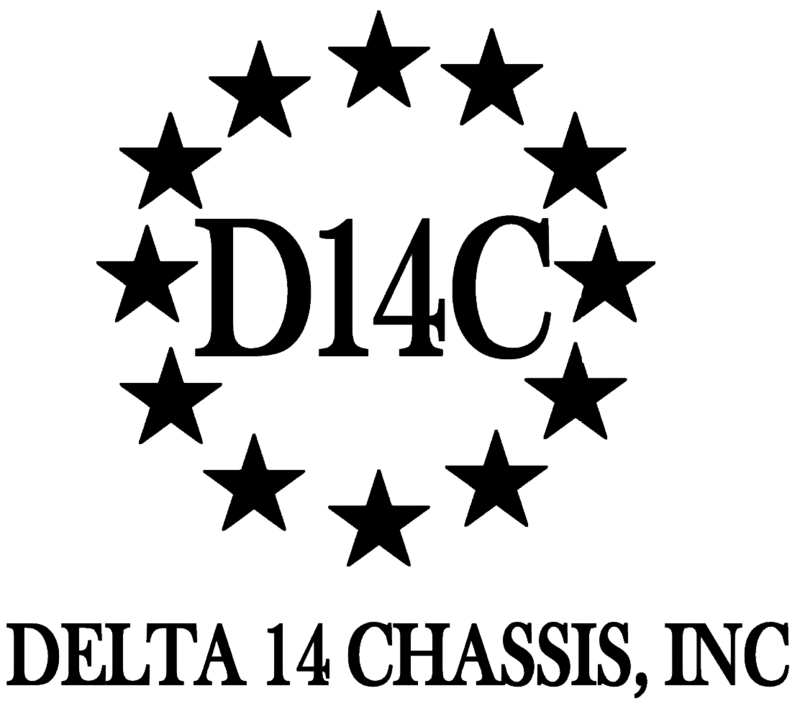 This year the Delta 14 Chassis was presented to the public as a new product release. With the help of Phoenix Technologies (booth 1461) the show was a raving success to all that came by the booth. Industry professionals not only looked at the Delta 14 Chassis with interest but were impressed that the rifle and shotgun concept came together with such harmony. Professionals from M14 manufacturing arenas commented on the small nuances taken into consideration, whereas veterans held the new M1A Delta14 Chassis with the pleasure of seeing an old friend.